The Spirit of Columbus Award + Save The Crew! Meet the innovative central Ohio organizations poised for an exceptional year of growth and progress. 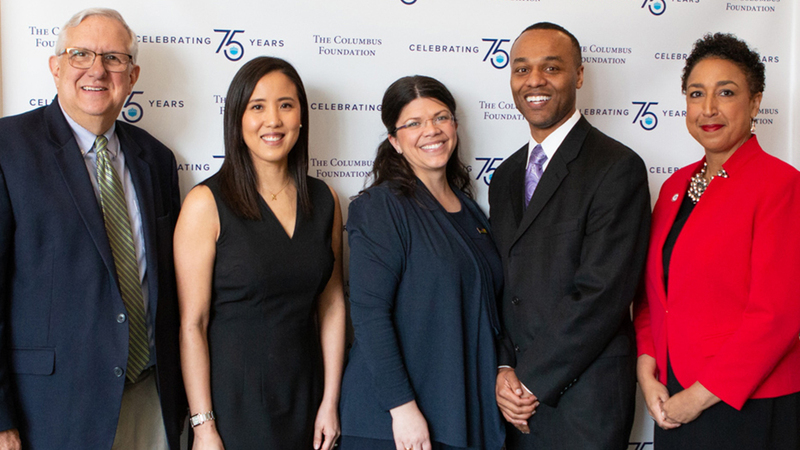 For 75 years, the generosity of donors from all walks of life has helped build and shape a strong, connected community. Search our website to find just what you need. 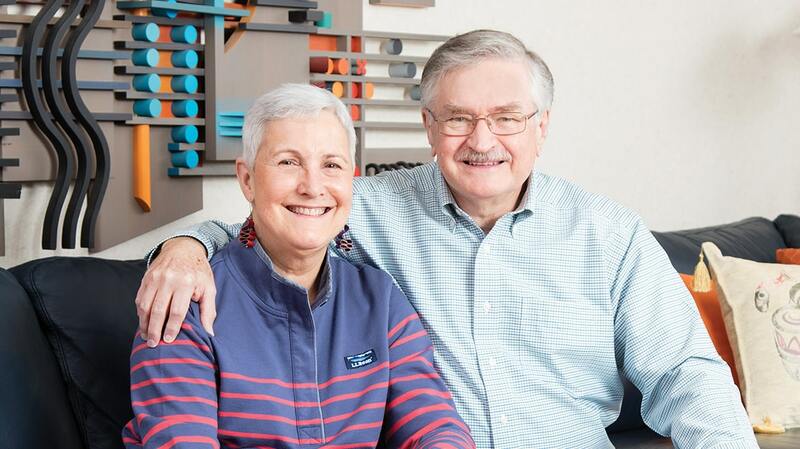 In 2006, a chance to help those affected by Hurricane Katrina sparked a passion for giving back in Rod and Dorothy Beehner that continues today. 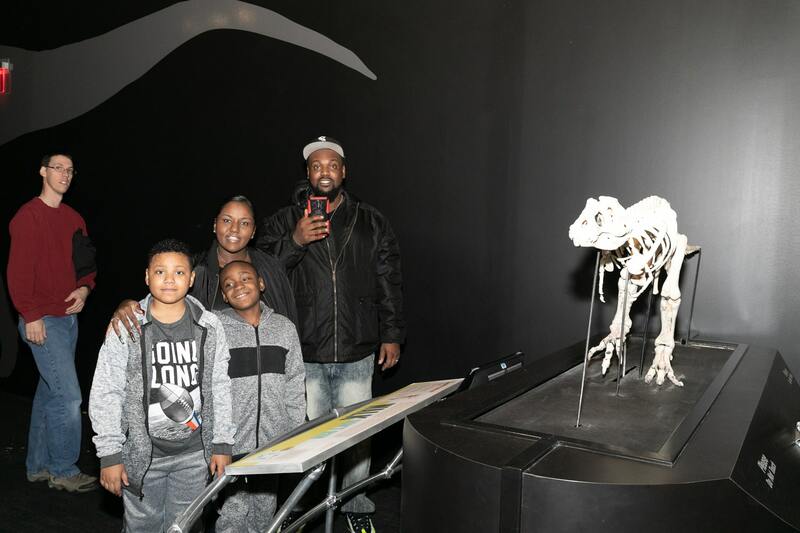 A life filled with travel, they decided to establish fund that will directly support an organization they care about for years to come. International Women's Day is a global day celebrates the social, economic, cultural, and political achievements of women. 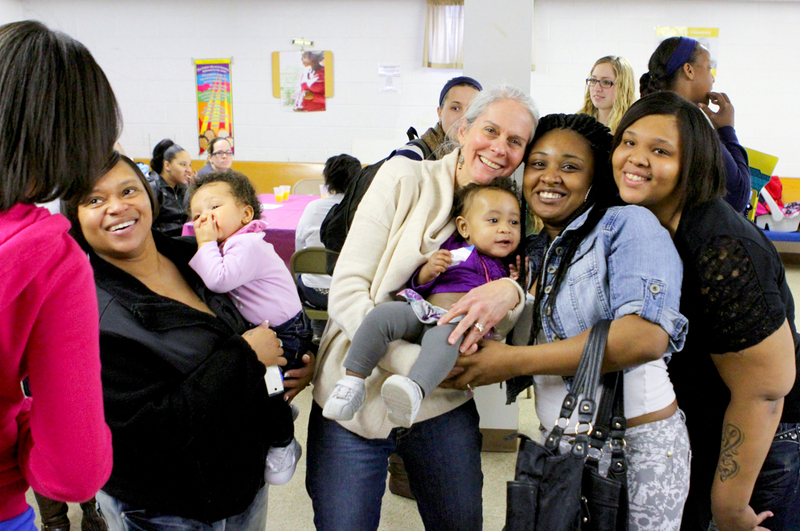 Join in by connecting with central Ohio nonprofits who provide resources to women and girls! Meet the innovative central Ohio organizations poised for an exceptional year of growth & progress. We had a blast celebrating these innovative central Ohio organizations poised for an exceptional year of growth and progress: A Kid Again, Columbus Early Learning Centers, Human Service Chamber, ProMusica, and TECH CORPS. 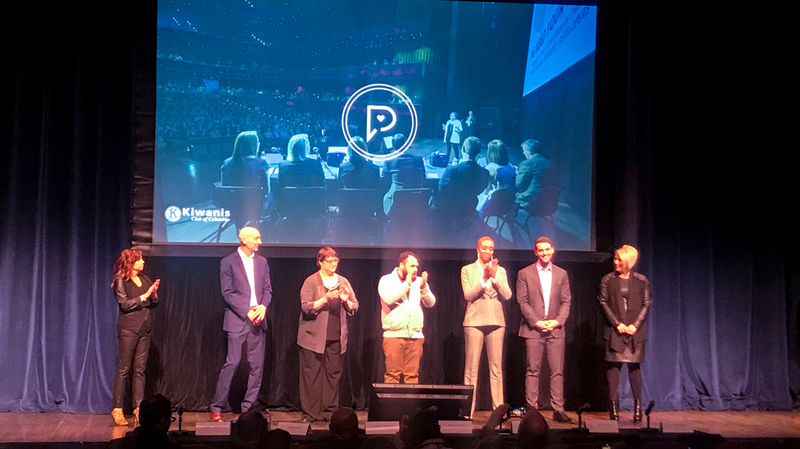 $100,000 from Philanthropitch! Congratulations to the incredible nonprofits who pitched innovative ideas to better our community. Congratulations to the incredible nonprofits who pitched innovative ideas to better our community. What an amazing group: Freedom a la Cart, Furniture Bank of Central Ohio, Modcon Living, ECDI, YMCA of Central Ohio, Equitas Health, and ROX (Ruling Our eXperiences)! 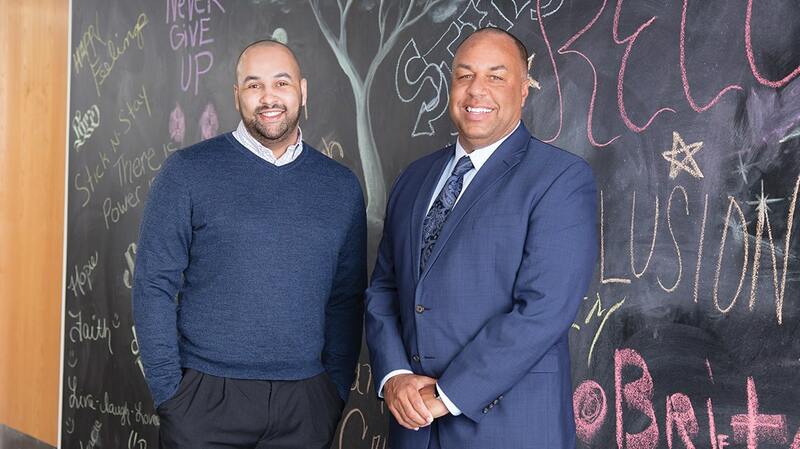 Meet Columbus' National Number Ones! 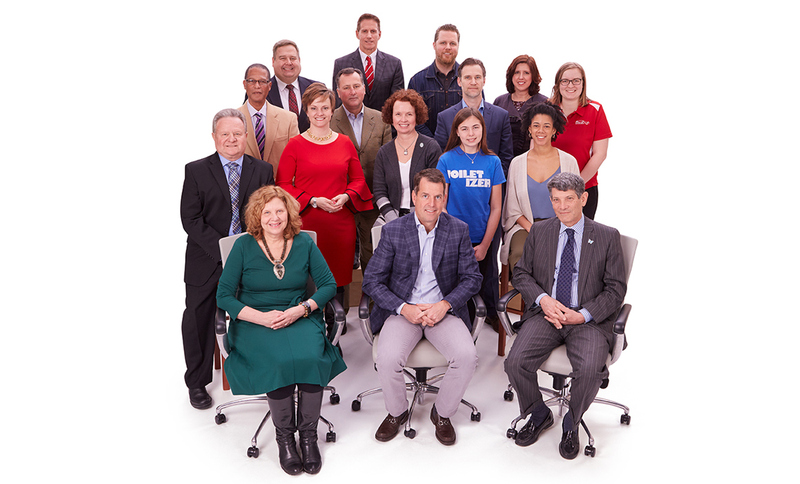 This group fills us with pride and displays our city’s extraordinary talent and capacity for greatness—as recognized with achievements by their industry peers. Understanding the health and vitality of the Columbus region is integral to defining priorities and shaping policies that strengthen and improve our community. In the seventh edition of Benchmarking Central Ohio, The Columbus Foundation looks across a spectrum of 56 metrics measuring community health to understand how the central Ohio region stacks up to comparable metros areas. Mark DeBellis wants to see his employees succeed—not just now, but later in life. He stresses the importance of looking to the future, and it’s rubbing off on his 80 employees. 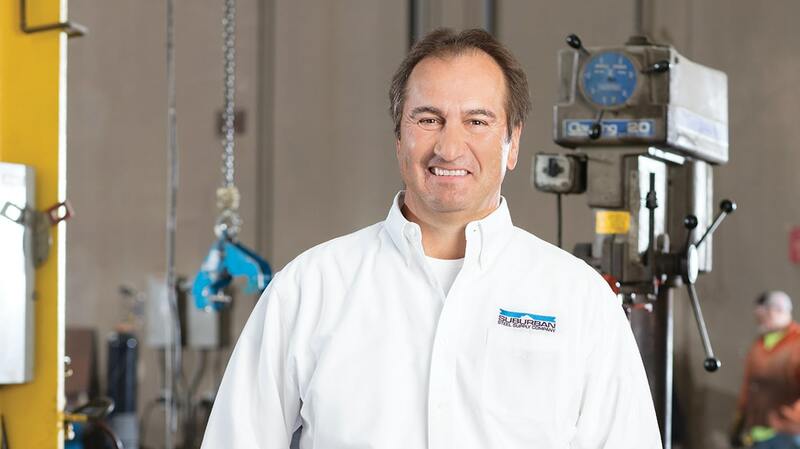 His Gahanna-based company, Suburban Steel Supply, has a 100 percent participation in the company’s 401K, and he regularly provides resources on financial literacy. 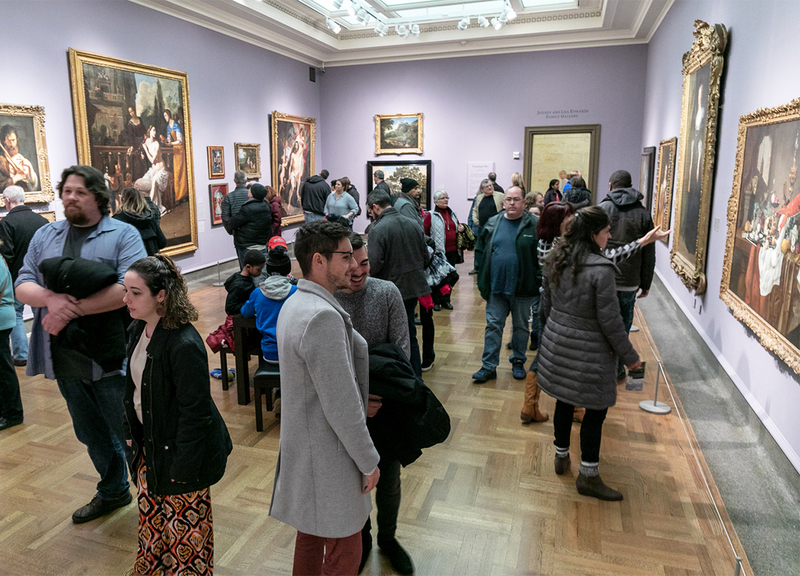 More than 7,500 Columbus Museum of Art goers viewed the works of Jacob Jordaens, Mary Cassatt, Claude Monet, and other famous artists during The Big Explore. Come springtime, Recreation Unlimited will be making music in their outdoor garden! Come springtime, Recreation Unlimited will be making music in their outdoor garden! 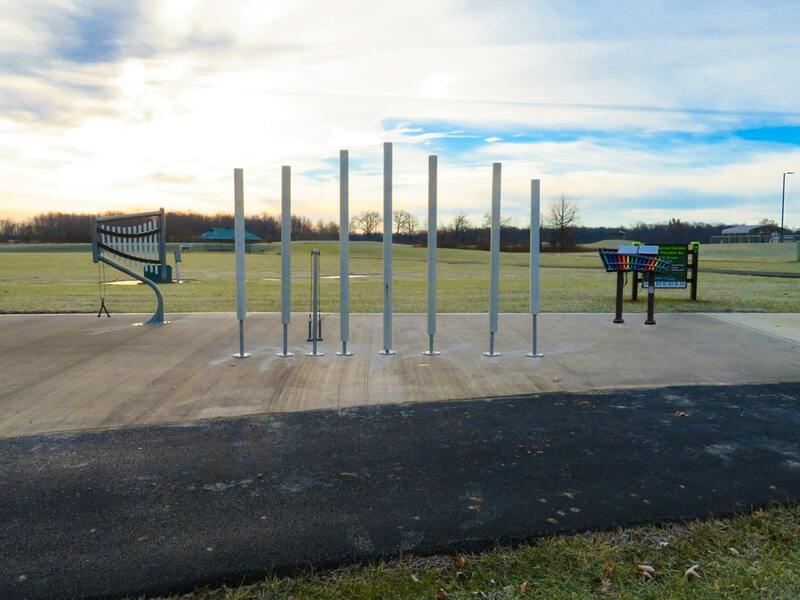 Thanks to those who supported this Better Together project, youth with disabilities will experience the joys of music & nature in this fun, updated therapeutic setting. As opiate overdoses continued to skyrocket, Shawn Holt had been Maryhaven’s President and CEO for only months. Working closely with the Alcohol, Drug and Mental Health Board of Franklin County (ADAMH) and other partners on the front lines of the crisis, they came up with an idea to create an innovative new treatment option for clients battling opiate addiction. Thank you, Columbus! You made The Big Explore an historic day filled with excitement and discovery. Thank you, Columbus! You made The Big Explore an historic day filled with excitement and discovery. Thank you for working with us to create a strong and connected community.